The traitorous Liberal Democrat Party and its misleaders will do or say ANYTHING in order to con the low intelectual into believing that they are being served and protected from the deplorable Republicans. The detestable destructive Liberal Democrat Party revolves around and its philosophy is based on the lack of integrity, Lies, Cons and Deceptions and is unethical, scheming, dishonest, untrustworthy, greedy, corrupt, liars and immoral. People of all ages, races, genders and religion need to take a real good look at the deadly deceptions of the Liberal Democrats !! Problem is the low intelectual are coming out of college. If you’ve watched any of the conservative young people asking liberal college students questions on campus you will see they think they know what is going on but are found wanting. When the policy stands are from Trump they hate them only to find out they are from Obama and other Dems. When they find out what Trump was willing to give the Dems/illegal alien children and was turned down they say that is wrong but they didn’t know about it. This list goes on and on about many ideas and policies masked as Dems and agreed with only to find out they are republican ideas and policies. When they’re asked how to pay for socialism they say take it from the rich. As if that is a never ending well of wealth. When they are told that it won’t even cover a fraction of what the socialists want they then say get it from the government not realizing the government is the taxpayers which I assume is what they will be one day. If they think their student debt is bad wait until they find out what the government debt is and what it means to them. It’s hate the person or the party with no regard to the truth of the matter. I hate to say it but raise the voting age back to 21. This from a vietnam draft age person who said if we can kill for our country we should be able to vote for our country. I;d almost be tempted to go back to how it used to be in the 1800s/early 1900s. ONLY PROPERTY OWNING folks, of 25+ can vote. I just love this woman, she is just what we need to hear, and who’s opinion and advise we need to listen to. I’d have loved for her to stay this LIVE ON TV.. 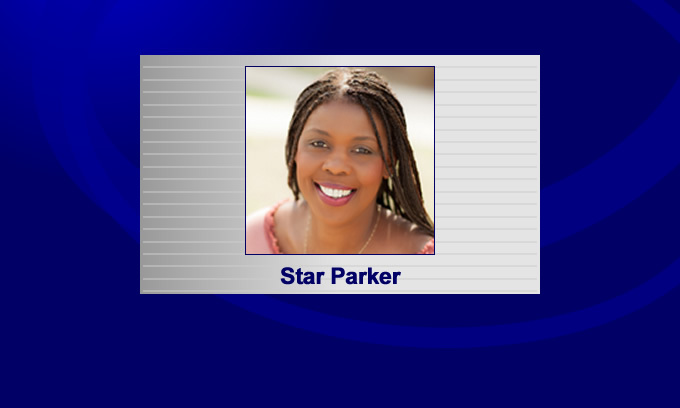 SO very well said Ms Parker.